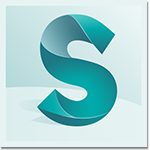 If you are a director, cinematographer, art director, visual effects supervisor, editor or artist, Autodesk provides the post-production tools that help you to realise your creative vision - and get the job done on time. 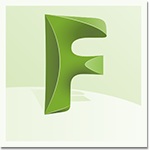 Get interactive visual effects, 3D compositing and editorial finishing tools. 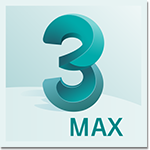 3ds Max software offers integrated modelling, animation and rendering tools for out-of-the-boxes productivity. 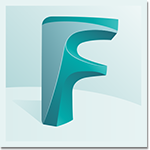 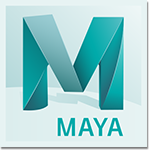 Maya software offers 3D modelling, animation, simulation and rendering tools on an extensible production platform.